Ispaghula is a herbal medicinal plant cultivated in India mainly in the states of Gujarat and Rajasthan. The seed of the Ispaghula plant are the primary part of the plant used in traditional herbal medicine. Ispaghula husk is the coating around the seed of the Ispaghula plant, which is used to relieve constipation, its completely natural. 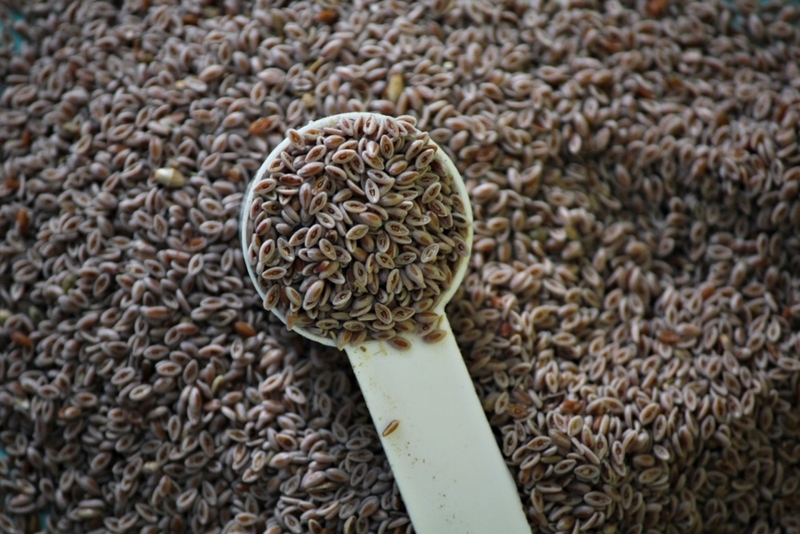 Psyllium seeds is an agri-farm product of dried ripe seeds of plantago ovata forks (farm. Plantaginancae) and it has been cleaned free for all dust, agri farm fibers, wastes, mud, stones and iron particles. Apart from the above standard grades, we are in a position to produce and offer as per buyer’s requirements as well. We are exporting Psyllium Seeds in : UK, USA, Canada, China, Brazil, Argentina, Italy, Belgium, Spain, France, Austria, Sweden, The Czech Republic, Monaco, Ireland, The Netherlands, Tunisia, Malaysia, South Korea, Mauritius, Taiwan, Japan.